The CCI Alliance companies look for potential employees that embrace a 100% commitment to client satisfaction, value and quality. Learn about current openings today. >> View all current openings. 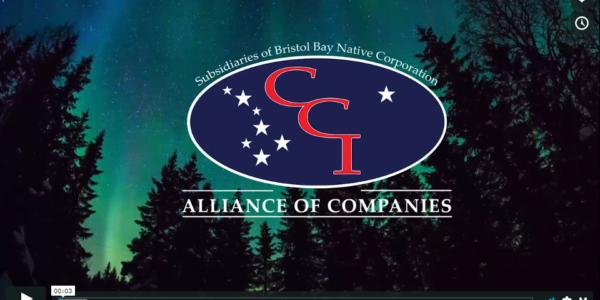 >> What it means to work for an Alaska Native-owned company.